What are the BEST PET FOODS for your dog or cat? We’ve done the research and compiled a list of Organic, Pesticide Free and Non-GMO pet foods to keep your pet healthy and reduce the risks from dangerous disease. AND as a BONUS you will also get our research-driven Dog and Cat Food Glyphosate Test Results which show you exactly how much Glyphosate is in many of the popular dog and cat food brands. Glyphosate, found in Round UP and sprayed on millions of acres of crops each year, is considered a carcinogen in animals. Renowned Veterinarian Barbara Royal states “1 in 2 of our pets is getting cancer”. Why? Pet Food could be contributing to the ill-health of our pets. Eye-opening! Simply fill in your name, email and zip in the form below and you’ll get immediate access. You will also be signed up to receive our regular newsletter to keep you up to date on all the latest research on Pets and GMOs. HELP – What should I feed my pet? People always ask “what should I feed my pet”? There are so many options on the market, how do you choose? All pets are different, just like us. One size does not fit all whether it be in humans or in our pets. Here we give you guidance in making informed choices. Check with your veterinarian before changing your pets diet. Dogs and cats, depending on their age, activity level, health issues, breed DNA, and environment, have different nutritional needs. There is no one “right” answer. Owners have busy schedules, so whether it be home cooking or store bought, here are some things to know. There are 4 main types of diet: Dry Kibble, Canned, Home Cooked, Raw – frozen, freeze dried or dehydrated. There are so many choices out there – which ones are the best? If you have a choice, whether it be preparing your pet’s food, or buying something off the shelf, here is what you should look for. Checking with a knowledgeable veterinarian or pet nutritionist before you switch food is recommended. But, make sure your advisor understands the dangers of GMOs, Roundup, and other toxins used in non-organic foods. 1st: USDA Organic certified AND Non-GMO project verified. These pet foods offer the most rigorous testing and oversight to provide the healthiest option. This certification provides a food that has minimal GMO contaminants and free of synthetic fertilizers. This verification provides a food that has been tested for minimal contamination of GMO ingredients. 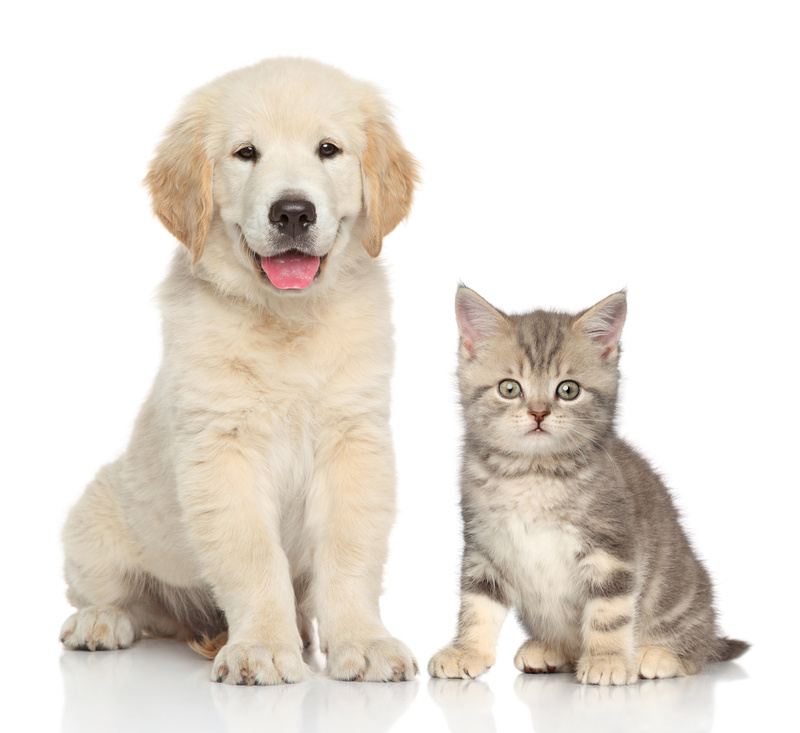 What does USDA Organic certified pet food mean? Only pet food products that contain at least 95% of organic ingredients can display the USDA organic seal and show the ‘certified organic’ statement. The use of certified organic ingredients does not mean that the product itself is certified organic. • Look for certified organic pet food with the USDA Organic seal. • Know what ingredients you are looking for in organic pet food and those you want to avoid. A GMO, or genetically modified organism, is a plant, animal, microorganism or other organism whose genetic makeup/DNA has been artificially modified. Genetic modification affects many of the products we humans consume on a daily basis. In order for a product to be Non-GMO Project Verified, ingredients must be evaluated and tested for compliance with Non-GMO project verification standards. The Non-GMO Project Verified seal is a trustworthy, defensible, transparent process and North America’s only independent verification for products made according to best practices for GMO avoidance. Analytical testing of high-risk raw material is done at critical points in the supply chain to verify that GMO contamination is below the applicable action threshold. visit nongmoproject.org for complete information.